2. Alignment of the Directorates strategy and focus with the ECOWAS CSF as well as the SDG�s, Valletta Action Plan on Migration and Sendai Plan of Action on Disaster Risk Reduction; as well as other international development reference frameworks. 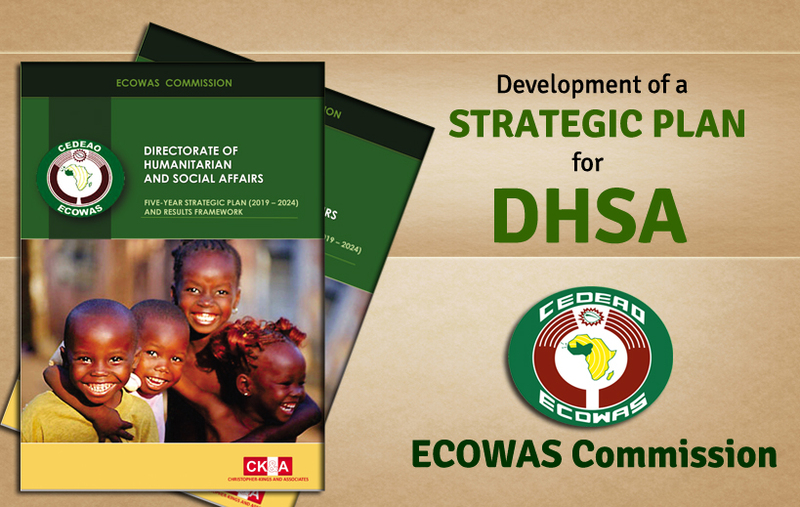 About Project: The project entailed the development of a Strategic plan for the Directorate of Humanitarian and Social Affairs (DHSA), ECOWAS Commission and alignment of the directorate�s strategy and focus with the ECOWAS CSF.